Mystique is the mutant Raven Darkholme. 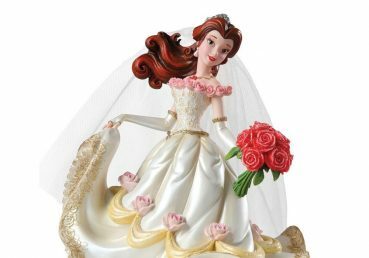 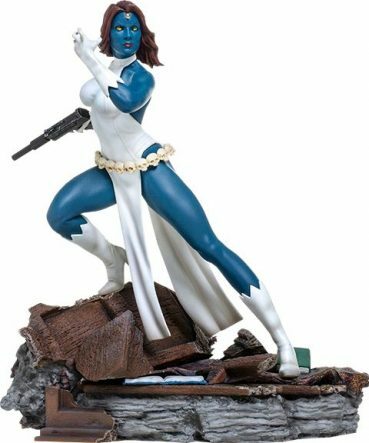 She has learned how to control her mutant transmutation gift at young age and can always maintain a fake alien appearance. 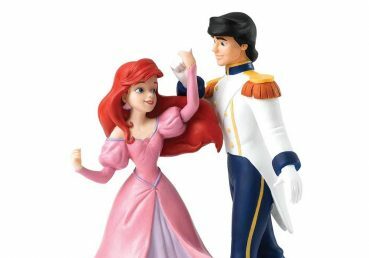 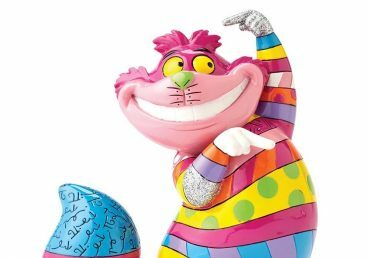 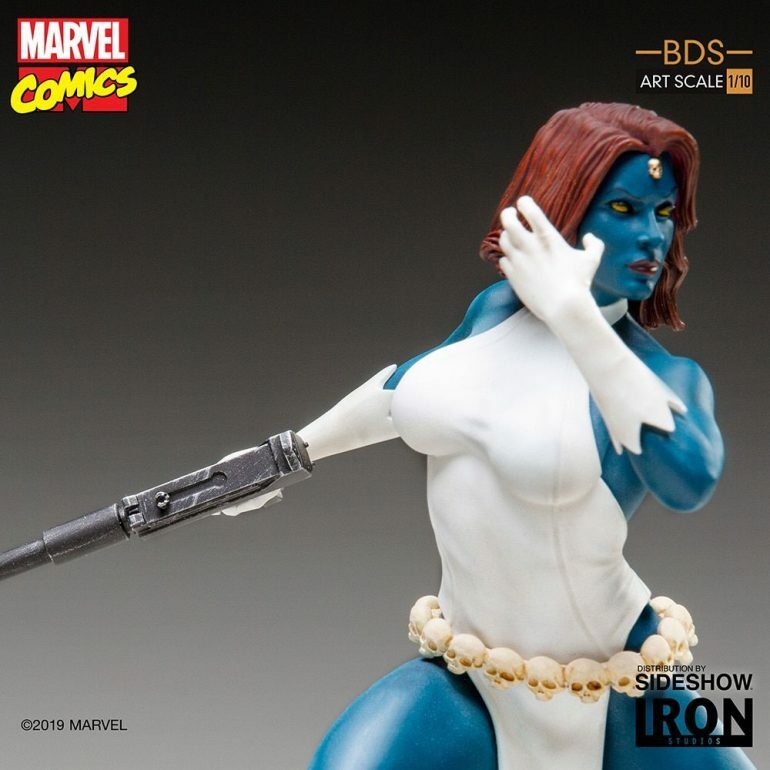 Unable to show her true face, fearing discrimination, she became a master at manipulating people and lying to ensure her survival among commom humans. 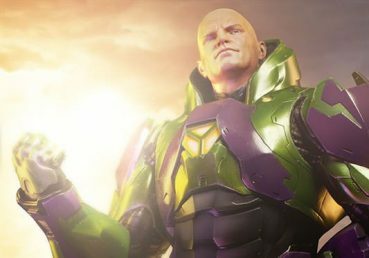 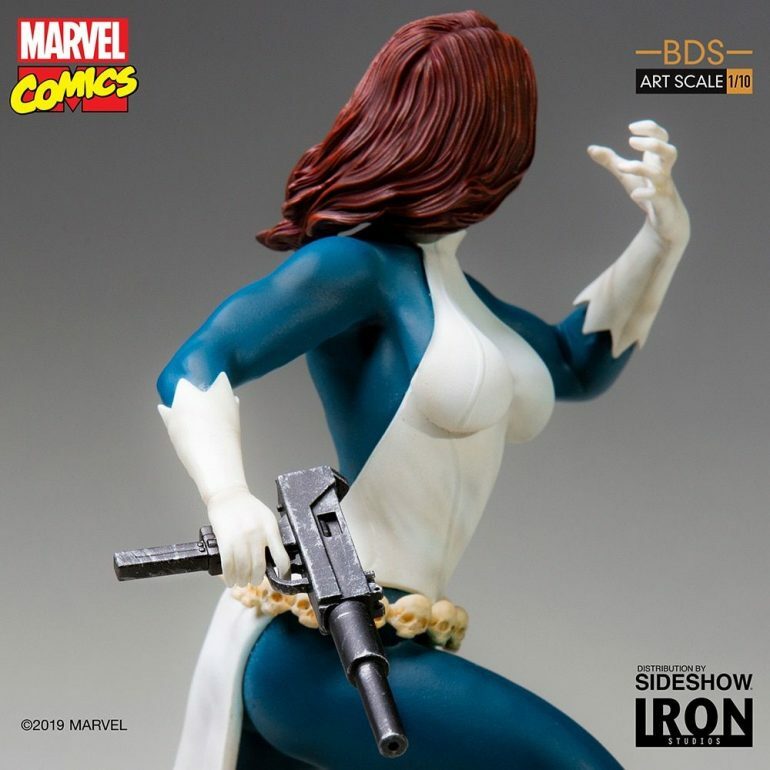 Believing that mankind was her arch-enemy, she worked for the Hydra and later was part of the second formation of the Brotherhood of Mutants, that gained notoriety while trying to assassinate Senator Robert Kelly, an anti-mutant activist. 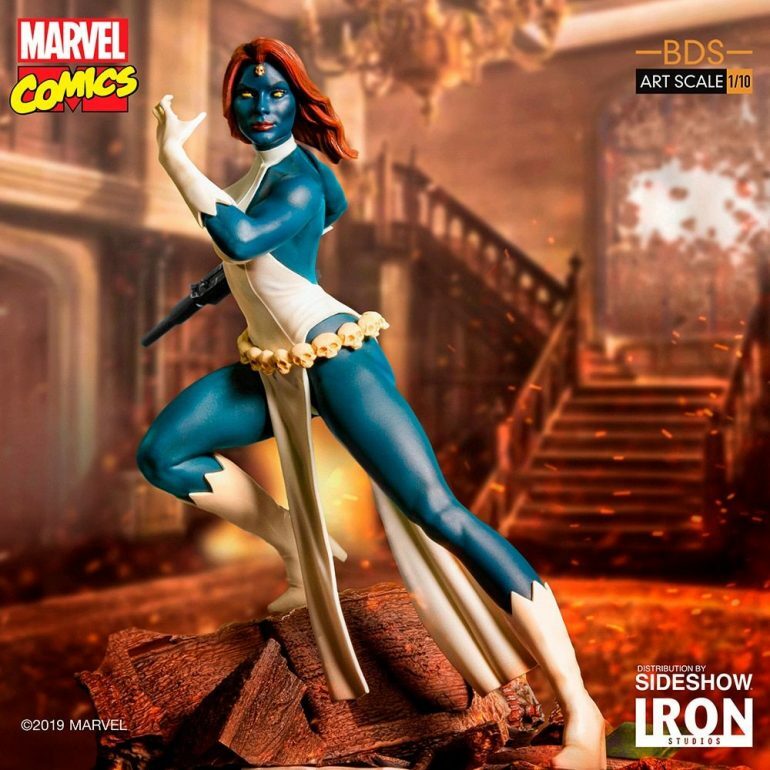 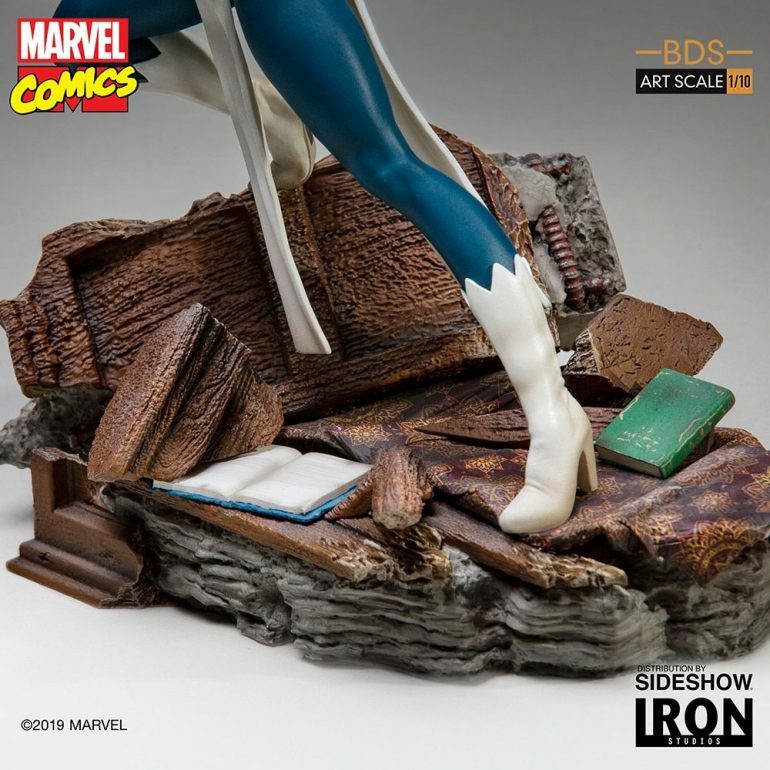 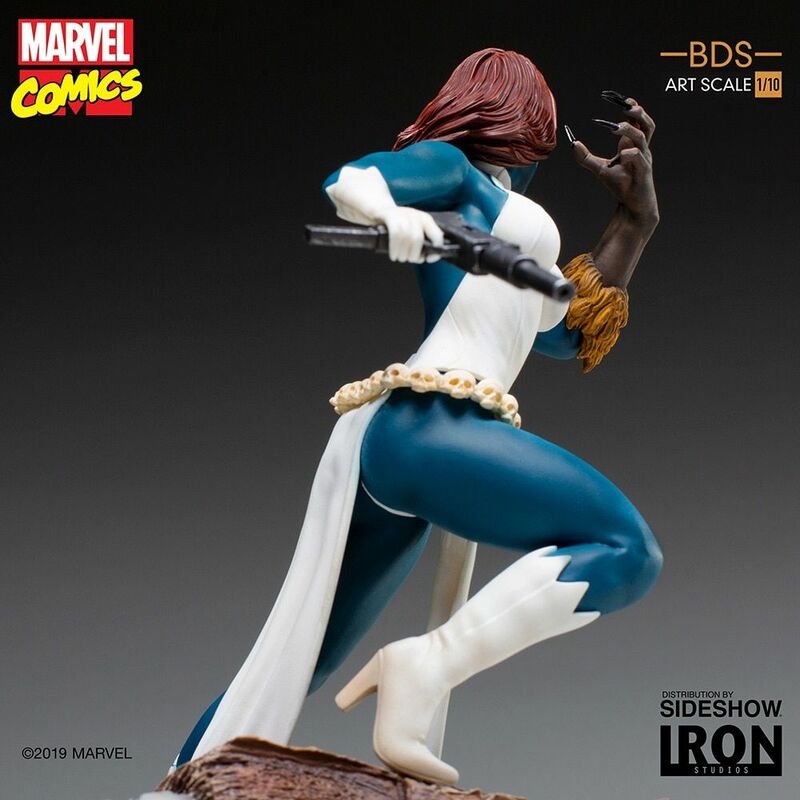 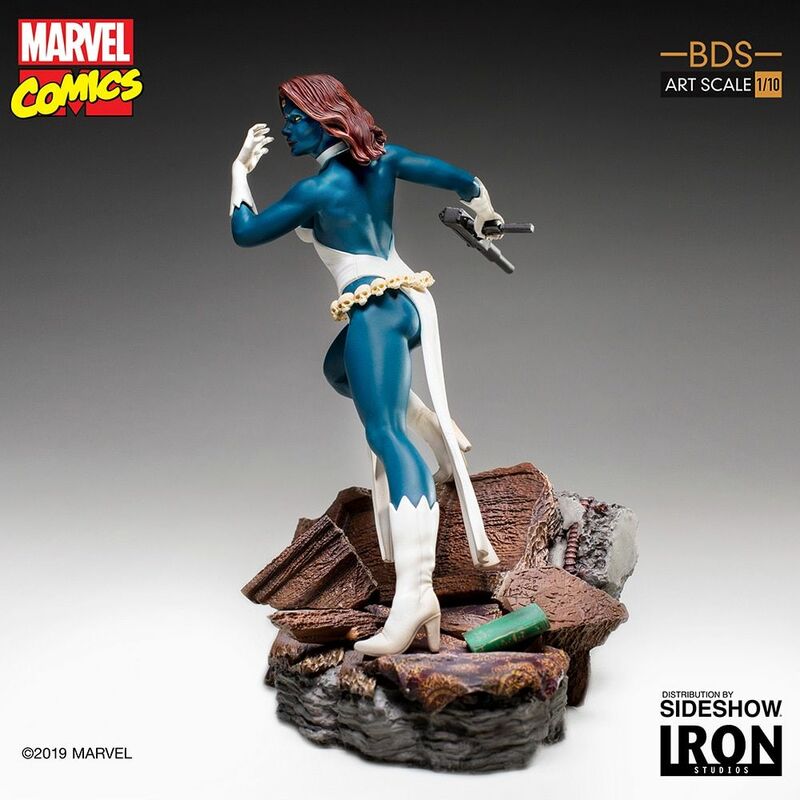 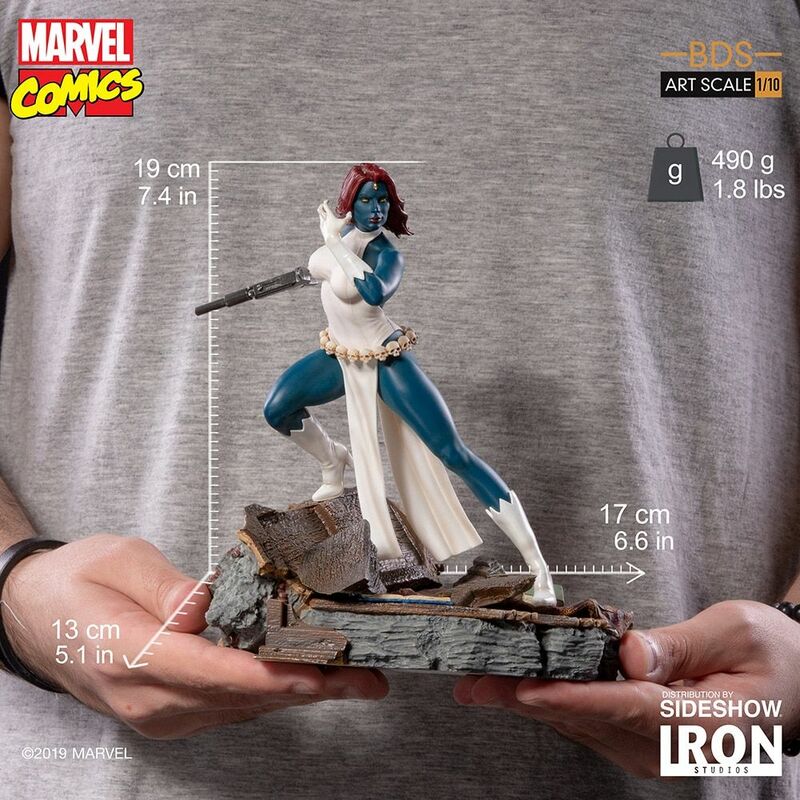 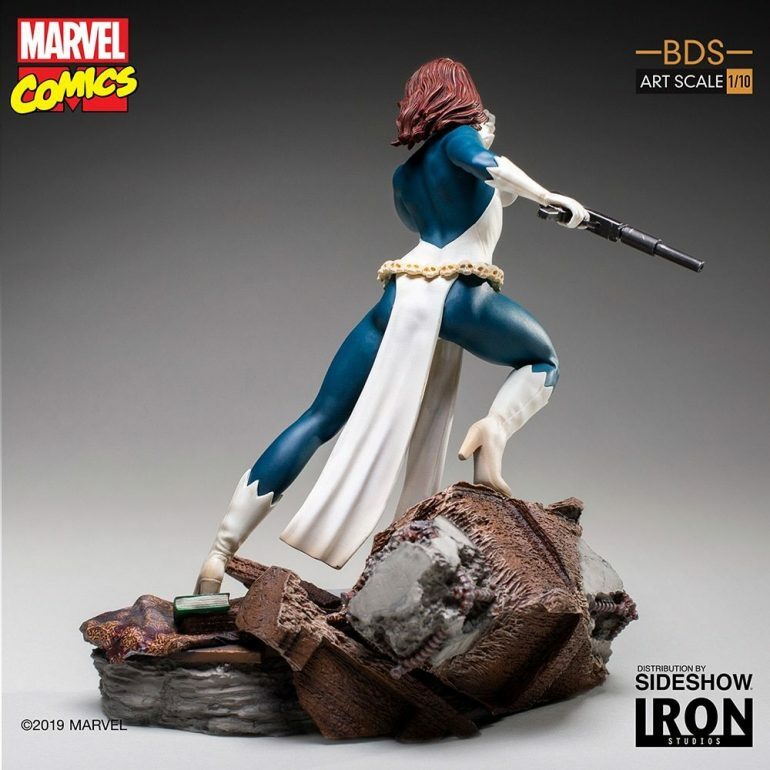 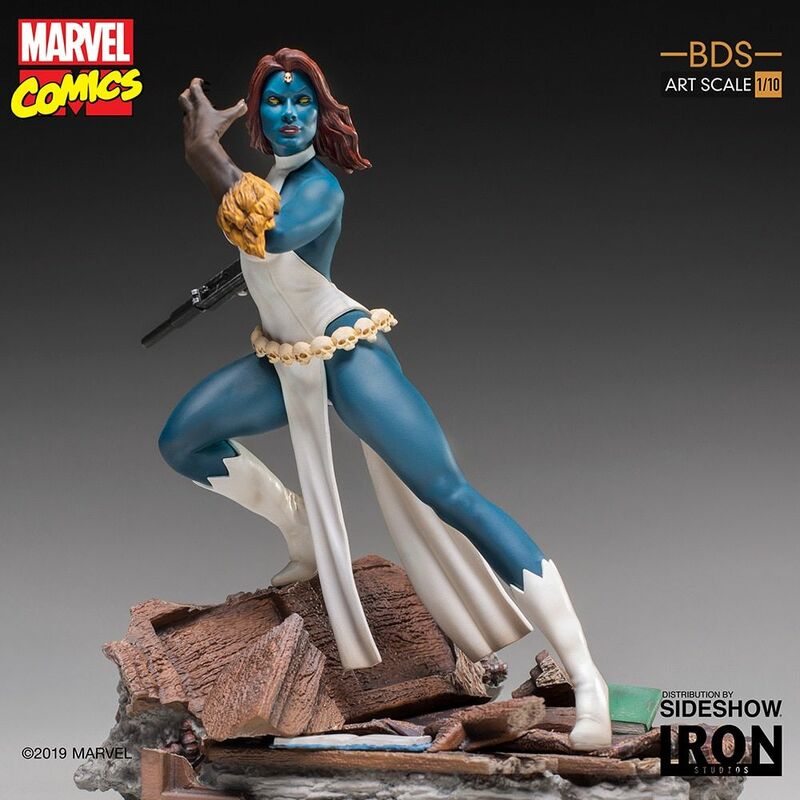 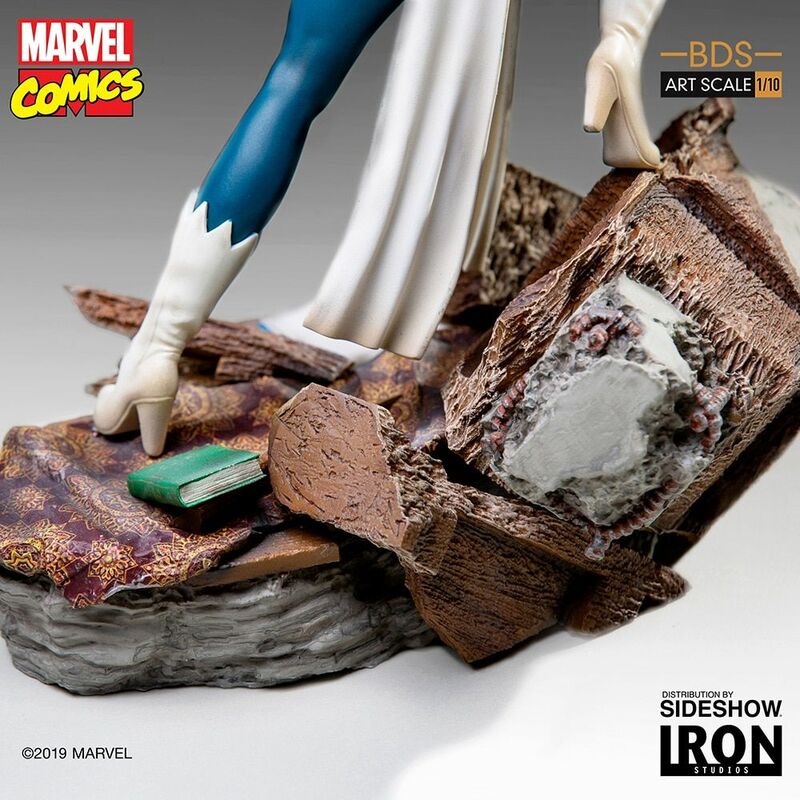 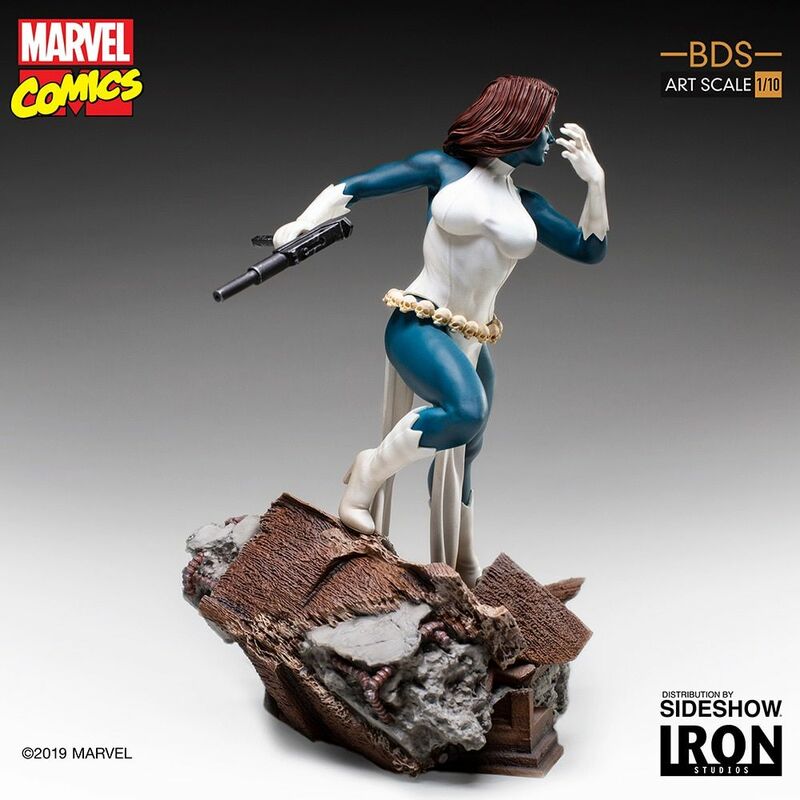 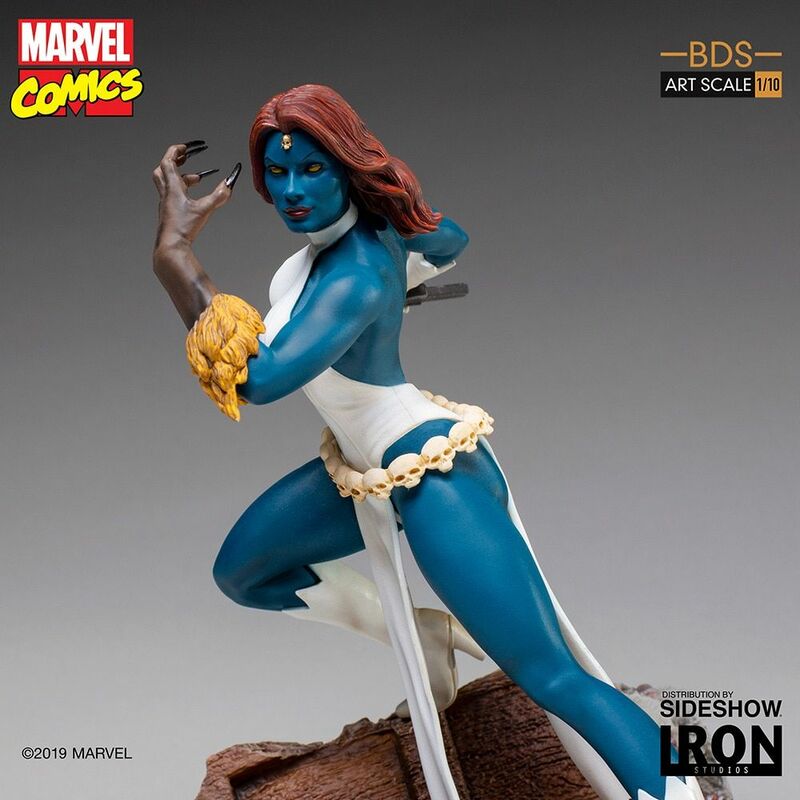 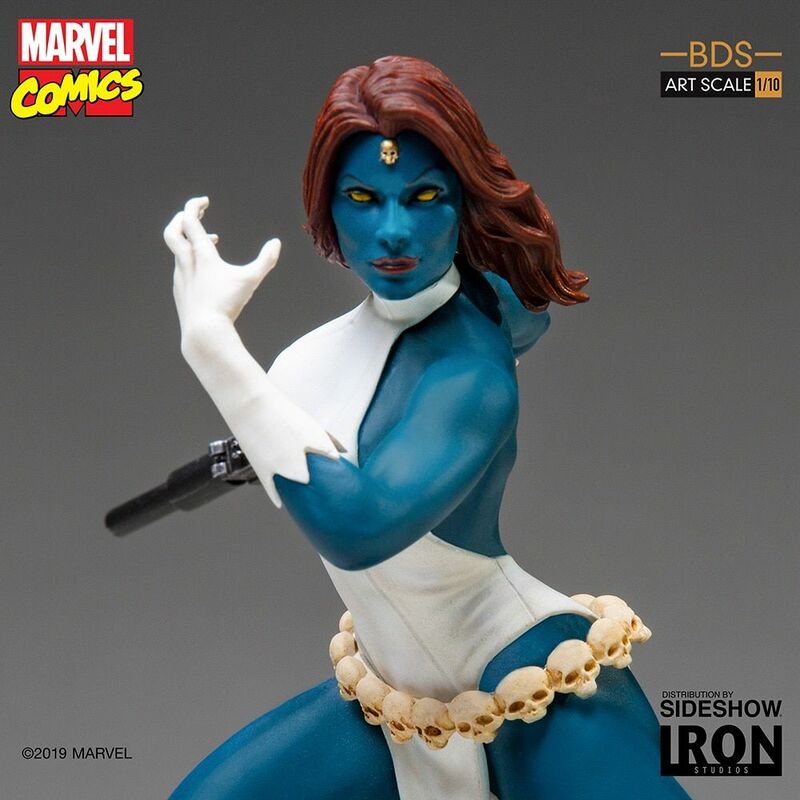 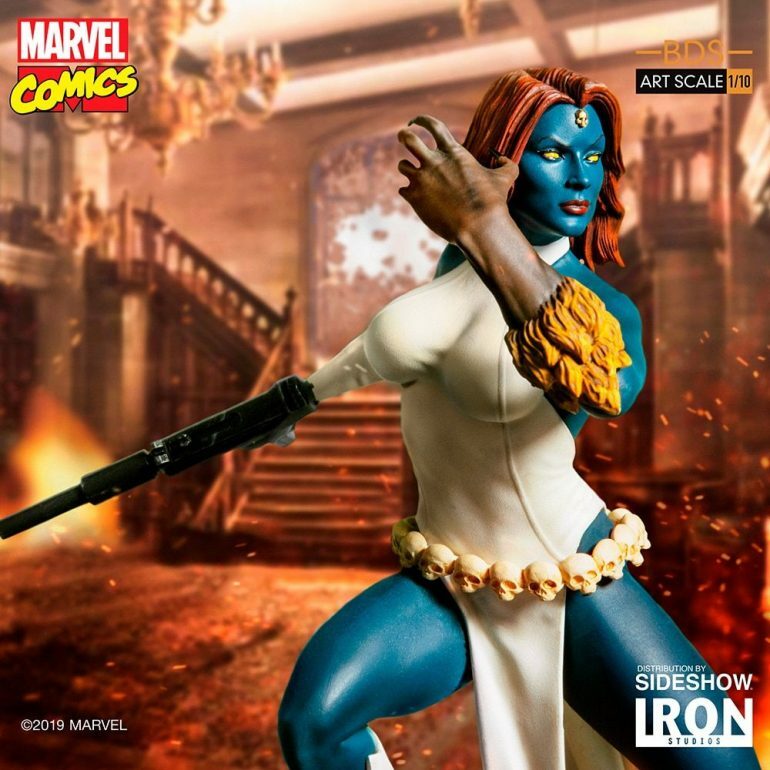 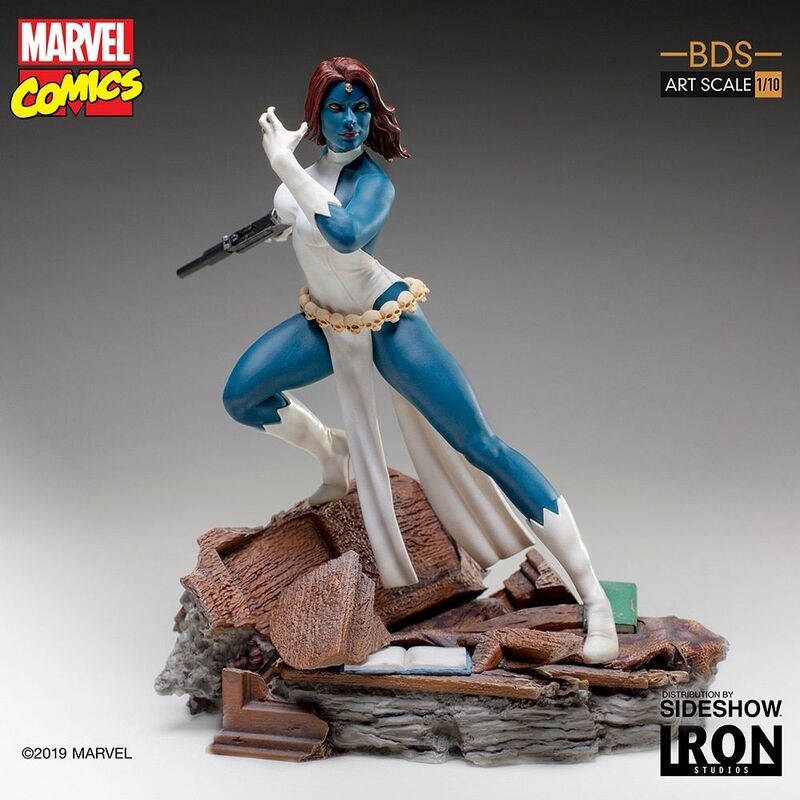 The first of the Iron Studios Battle Diorama Series Art Scale 1:10 X-Men diorama, Mystique is a must-have for any collection of mutant lovers!